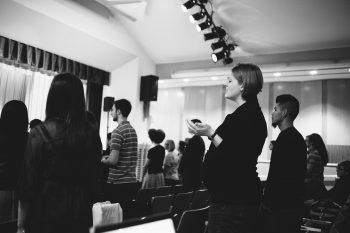 Churches of Upper Manhattan are coming together for a powerful night of prayer and worship. We hope that you will join us and help spread the word. Jesus said –“When two of you get together on anything at all on earth and make a prayer of it, my Father in heaven goes into action. And when two or three of you are together because of me, you can be sure that I’ll be there. Be there, Sunday Sept. 10, 6:30 p.m. 4862 Broadway.